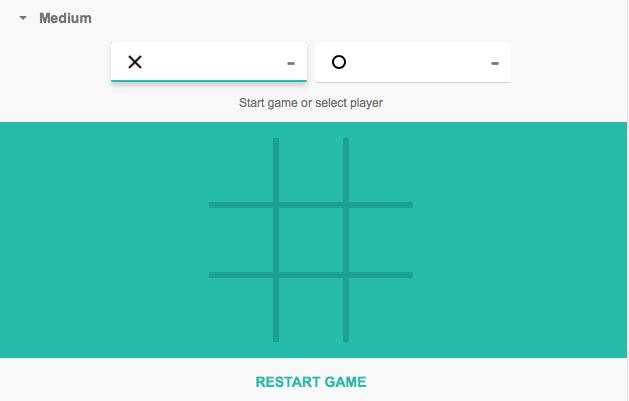 If you would like to play a quick game of tic-tac-toe, simply type it in a Google search and the game is embedded in the search (even works on your phone). 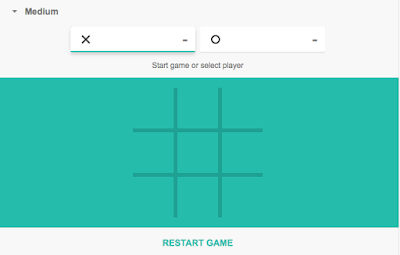 Below you will see an embedded 27 second YouTube video showing you what the game looks like. I actually won when playing in this demo - kind of fun!